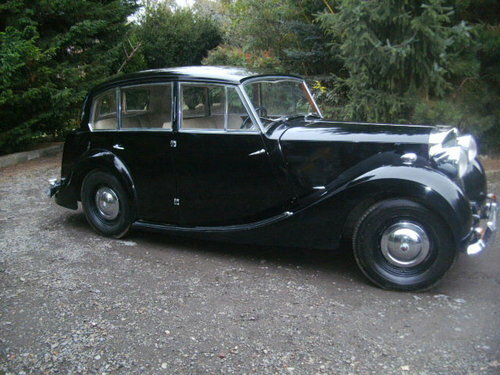 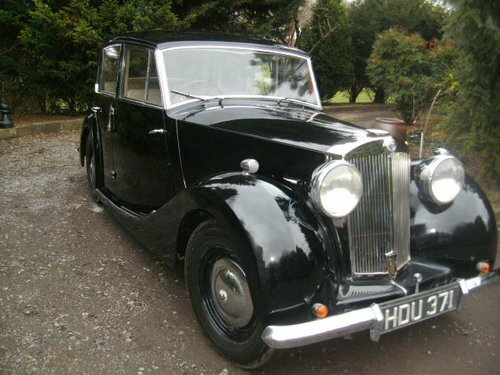 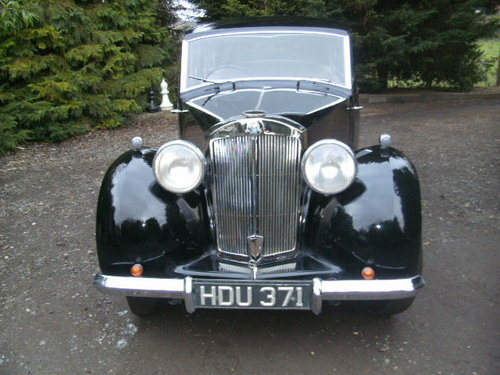 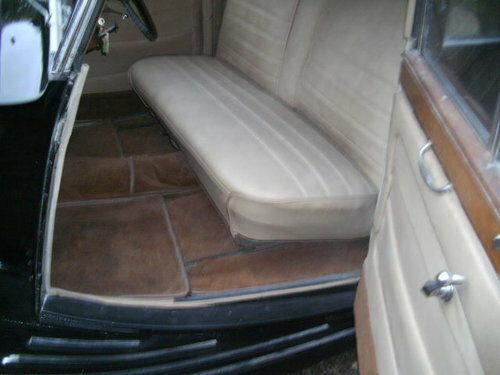 The car has been restored in the past with new leather , new carpets, new headlining and full respray . 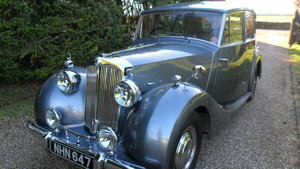 The car starts and drives as it should and is tax and mot exempt. 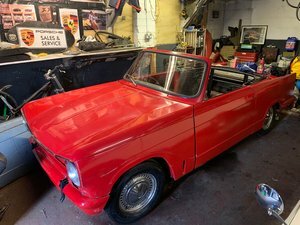 I would consider a classic motorcycle in part exchange as I am downsizing my collection..
1980 TR7 CONVERTIBLE "SPIDER LIMITED EDITION"
Aston Green Tr 250 , left hand drive , recent restoration , MOT , Tax exempt . 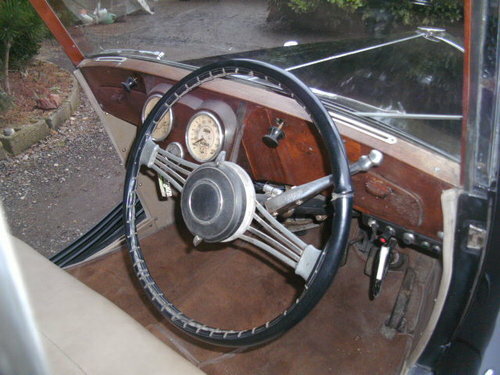 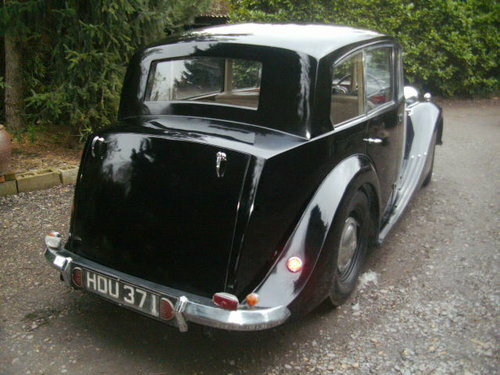 Black interior , borrani style wire wheels , Engine has higher speck build , twin webbers . 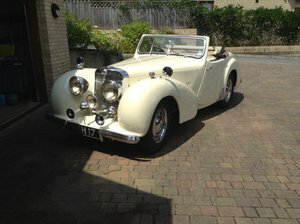 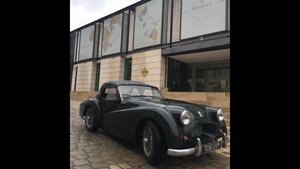 car is also available for hire for weddings .